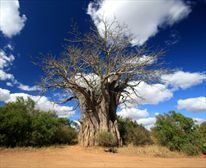 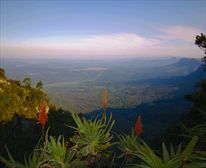 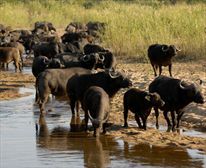 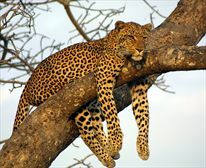 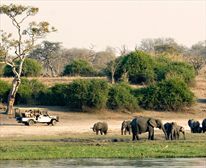 View the Kruger Park's stunning wildlife and vegetation on guided game drives. 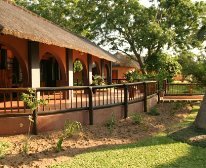 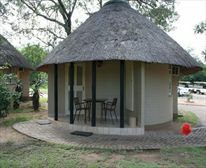 Relax at Tremisana Game lodge - Balule concession's largest facility. 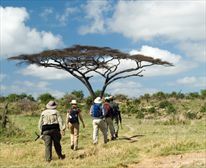 Bird watching and animal track walks.